Assess. In business the first step is to assess the four critical areas of sales operations: strategy, methodology, performance metrics, and people. Design. Different challenges call for different sales approaches. For instance, do you need a sales team of hunters, farmers, or both? Deploy. In business you need to deploy the sales team and support systems. They need to know what the strategy is and what is expected of them to win. Execute. To succeed in business, the execution of the sales plan must be properly managed. Like in sailing, this calls for leadership. 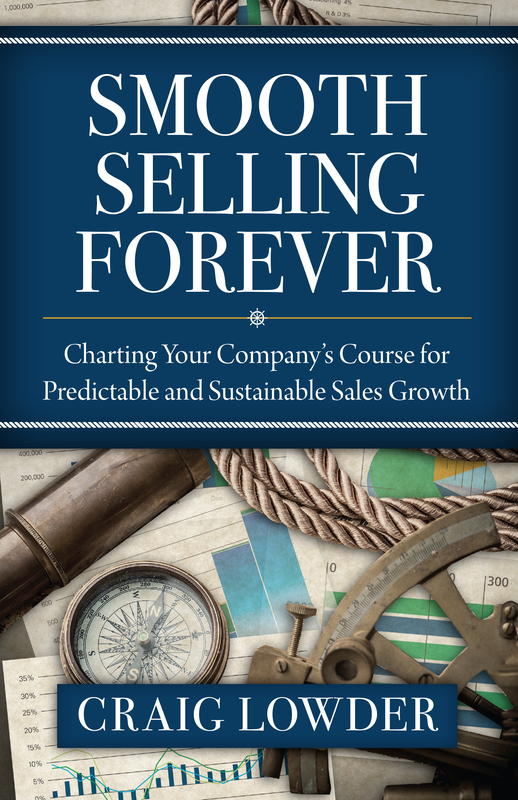 Smooth Selling Forever enables small and mid-size business leaders to generate significant, predictable, and sustainable sales growth. Based in the science of selling, when applied correctly and managed vigilantly, smooth selling produces revenue results in a systematic fashion. 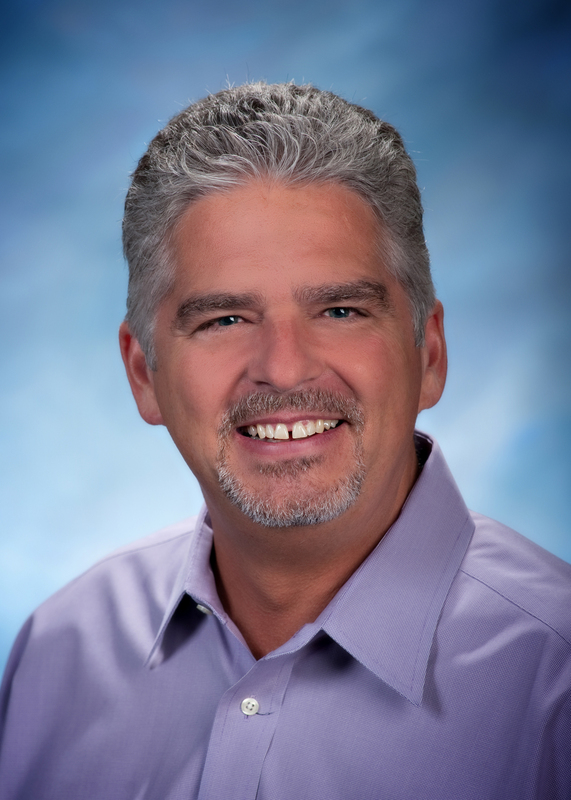 Craig Lowder is a sales-effectiveness expert with a thirty-year track record of helping owners of small and mid-size companies achieve their sales goals. As the president of MainSpring Sales Group, Lowder has worked with over fifty companies and increased first-year annual sales from 22 to 142 percent. Learn more about Craig as a speaker. CEO of Hunt Big Sales and coauthor of "Whale Hunting"
Authors of "Go for No!"